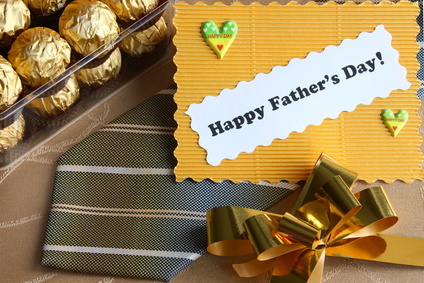 Enjoy these Fathers Day Poems written exclusively for My-Thank-You-Site.com. You may also enjoy these poems to say thank you to parents page as well. More poems are being added all the time so be sure to subscribe to this site. Happy Father’s Day! to grow up to reach you. and how to love it all. Thanks for being my dad. The Father’s Day Poetry and all the poems on this site are provided with love and for free for your personal, non-commercial use, and not to be re-published on the web or elsewhere.